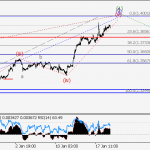 Estimated pivot point is at a level of 1.3982. 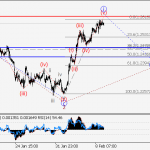 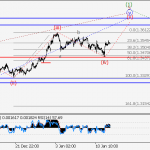 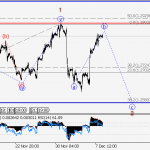 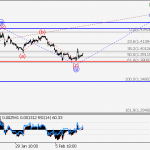 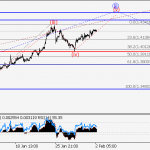 Main scenario: long positions will be relevant from corrections above the level of 1.3982 with a target of 1.4350 – 1.4450. 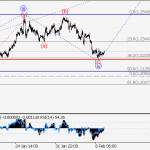 Alternative scenario: breakout and consolidation below the level of 1.3982 will allow the pair to continue declining to a level of 1.3710. 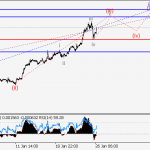 Analysis: supposedly, a downward correction in the form of the fourth wave iv of 5 finished developing inside the first (1) wave of senior level within the 4-hour time frame. 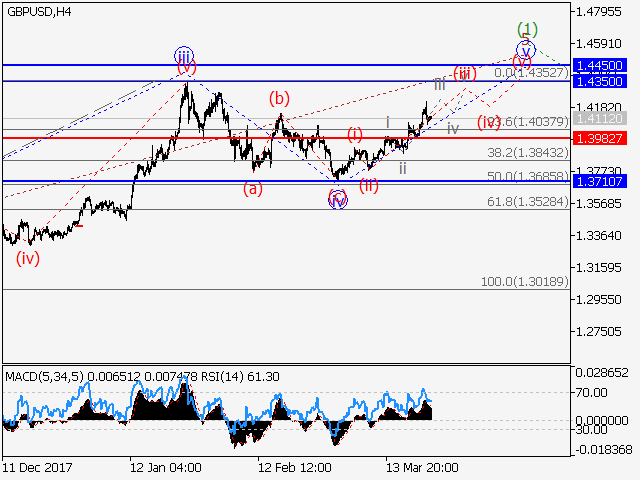 Apparently, the fifth wave v of 5 is developing locally, with the wave (iii) of v forming within. 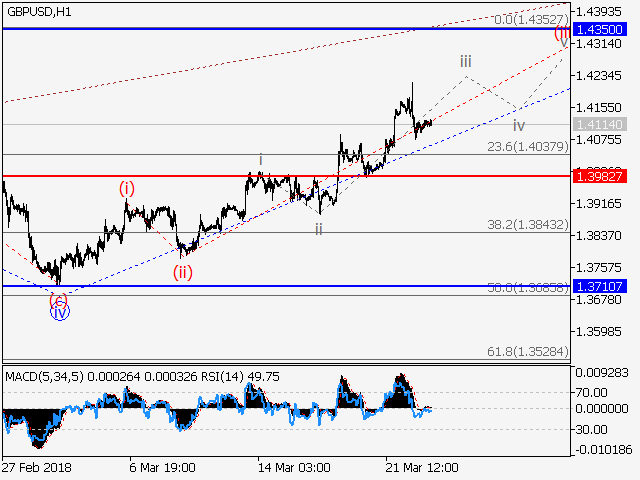 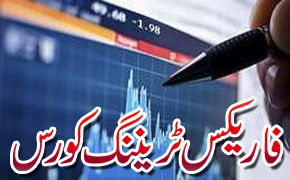 If the presumption is correct, the pair will logically continue to rise to the levels 1.4350 – 1.4450. 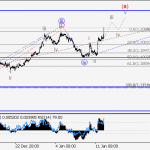 The level 1.3982 is critical in this scenario.